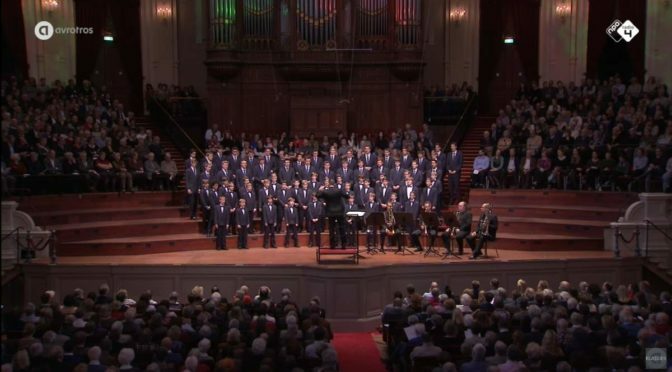 Conducted by Jos van Veldhoven, the Netherlands Bach Society performs Johann Sebastian Bach’s Gottes Zeit ist die allerbeste Zeit (God’s time is the very best time), BWV 106, also known as Actus tragicus. 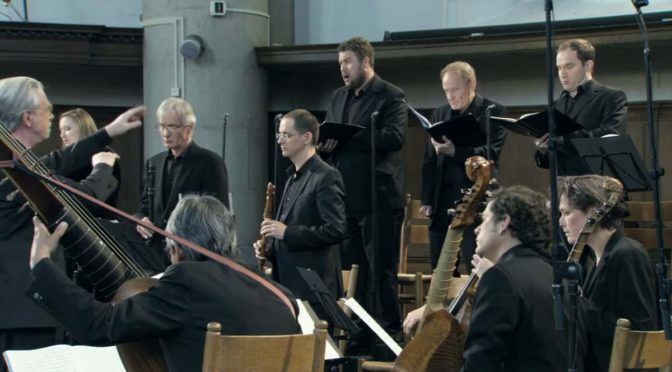 The piece is an early sacred cantata composed in Mühlhausen, intended for a funeral. German choir of boys and young men in Windsbach, the Windsbacher Knabenchor Germany sings German Christmas carols. 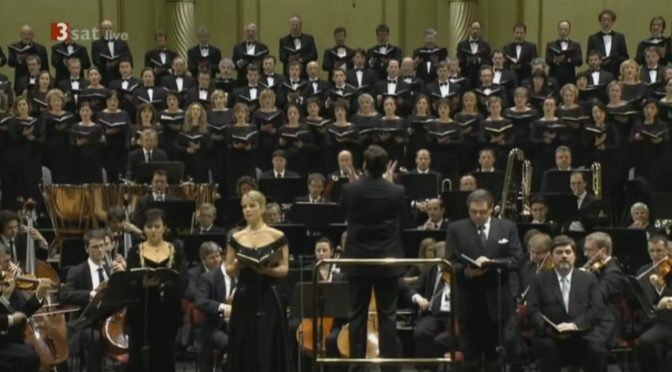 Conductor: Martin Lehmann. 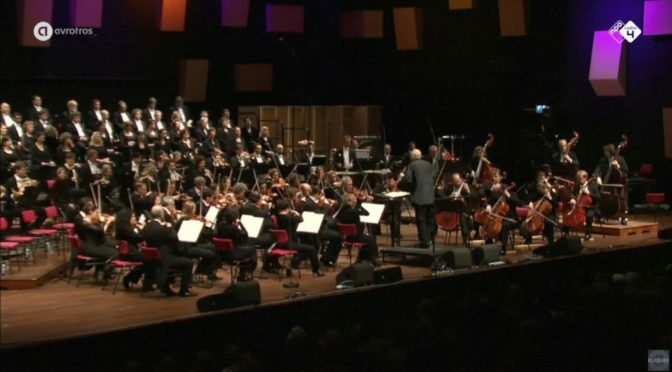 Recorded live in HD on December 20, 2015 at the Concertgebouw in Amsterdam, during the Sunday Morning Concert. Published by AVROTROS Klassiek. 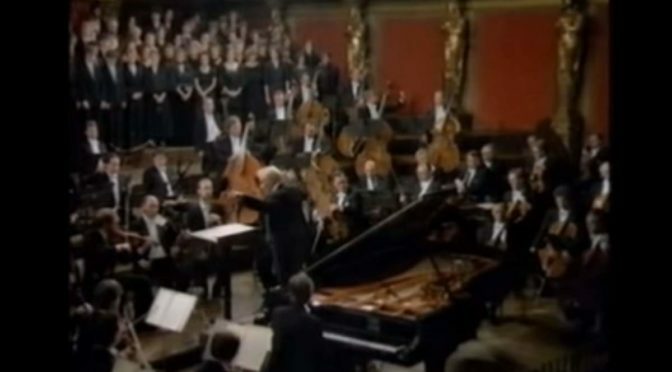 Conducted by Leonard Bernstein, Vienna Philharmonic Orchestra (Wiener Philharmoniker), Wiener Jeunesse Choir and the Uruguay-born Swiss pianist Homero Francesch as a soloist perform Ludwig van Beethoven’s Fantasy in C minor for Piano, Chorus, and Orchestra, Op. 80; simply known as the “Choral Fantasy”. Conducted by the German conductor, choirmaster, organist, and harpsichordist Karl Richter (15 October 1926 – 15 February 1981), Münchener Bach-Chor & Orchester (Munich Bach Choir and Orchestra) perform Johann Sebastian Bach’s Passio secundum Johannem or St John Passion (German: Johannes-Passion), BWV 245. Recorded in 1970. 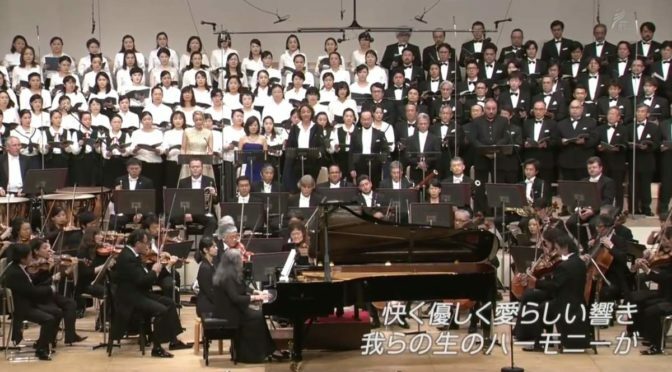 Conducted by Seiji Ozawa, the Saito Kinen Orchestra and Chorus perform Ludwig van Beethoven’s Fantasy in C minor for Piano, Chorus, and Orchestra, Op. 80; simply known as the “Choral Fantasy”. Piano: Martha Argerich. Recorded in summer 2015.